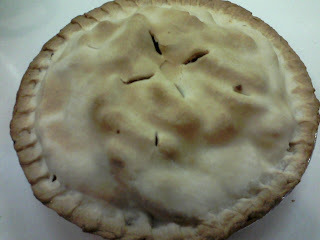 I have been a little obsessed with Apple Pie lately. Apples have been a great price and I've just had to take advantage. These are great grateful things! I love your list. Love your Prarie quilt (love buffalo burgers!). Good job on a thankful blog month! I wonder if there are apples on my tree. Ask Becca if she's using them.